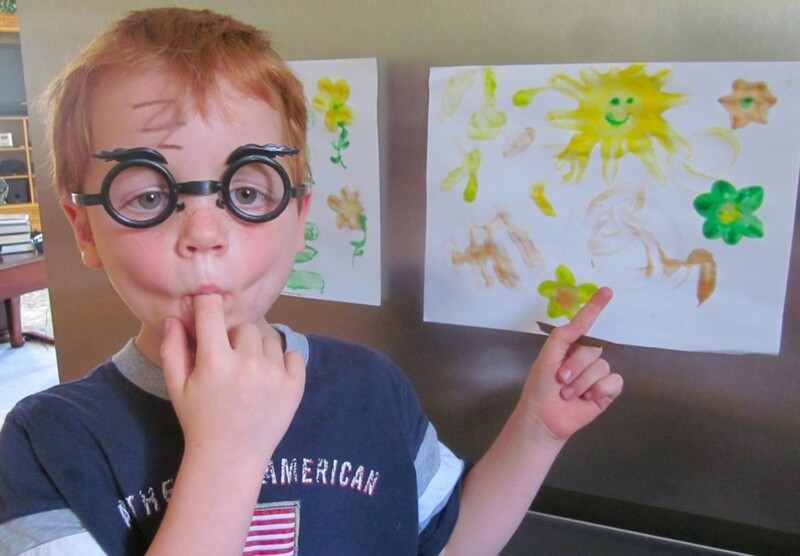 Raise your hand and use your inside voice to let us know if you remember finger painting “beautiful” pictures when you were a kid. Yes? Me too! 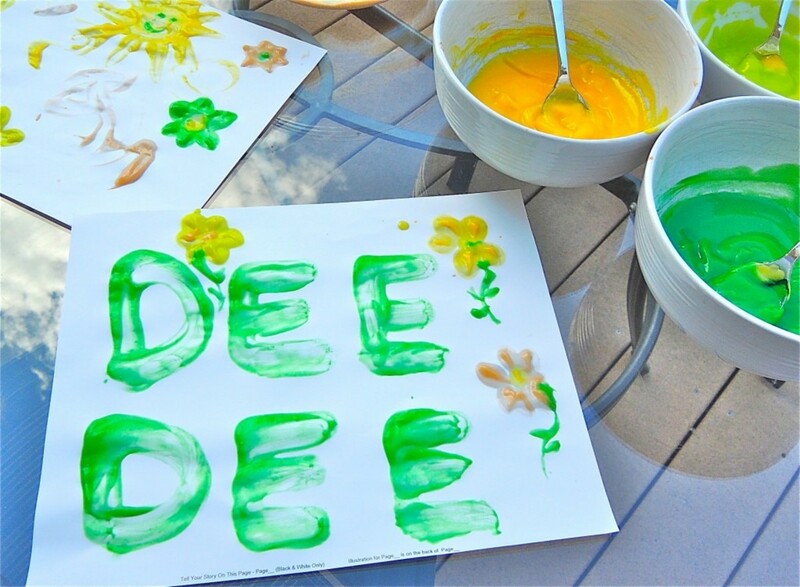 Finger painting was the best! It was like receiving fully-endorsed adult permission to make a mess of myself, and I loved it! Today, we’re going to up the messiness thrill by throwing deliciousness into the equation. 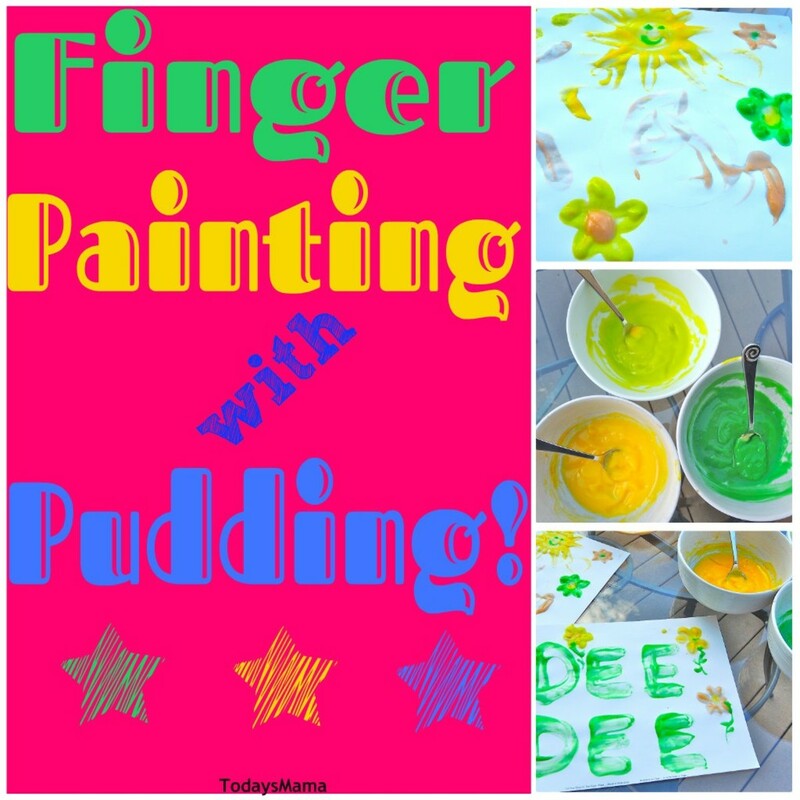 Four words, people: Finger painting with pudding! 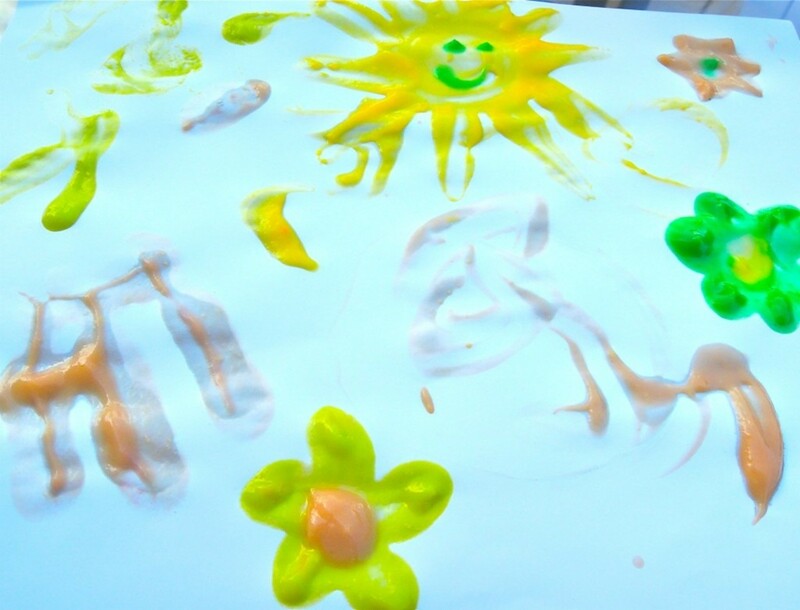 Finger painting with pudding is the ultimate in sensory overload, and I would bet my bottom dollar that every kid on this blessed earth would love to dive in! 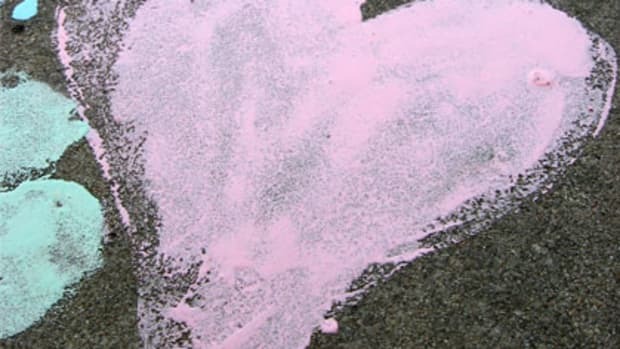 This project is simple enough as it uses a box of vanilla-flavored Jell-O Instant Pudding, two cups of cold milk, food coloring, and a few pieces of slick finger painting paper. 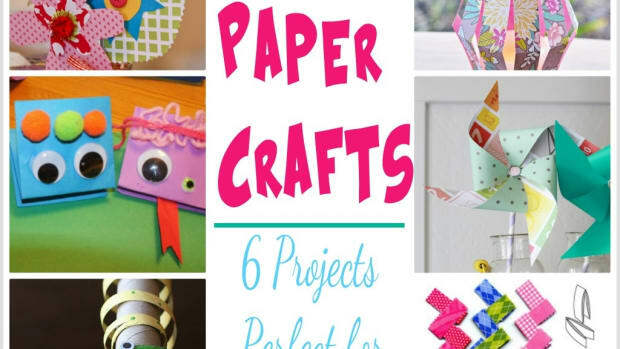 If you don’t have the glossy finger painting paper handy, a better-quality piece of printer paper or card stock will do just as well. The four-year-old little guy helping me out with this fun project put on his Jackson Pollock attitude and confidently chose the colors from my arsenal of regular food coloring and neon food color for tinting the pudding. That orangish color? Uhhhh, I didn’t love it, but little Jackson Pollock wannabe did, so I just let it ride. 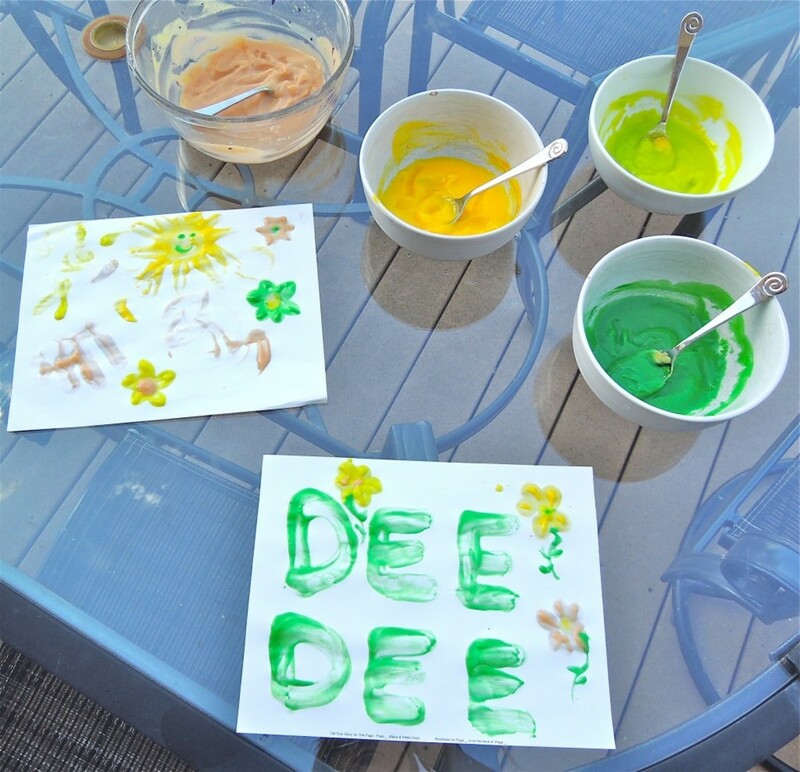 Half the fun of doing an art project like finger painting with pudding is allowing the creativity to flow! Thus, what I may or may not have considered to be rather garish colors, little four-year-old Kimball considered to be absolutely perfect. We counted the drops of food coloring as they went into each bowl, thus incorporating counting skills into the fun as well. We took this project out to my back deck simply because I decided I would rather have pudding slung on my bushes than on my kitchen floor. However, this entire art escapade proved to be quite tidy and manageable, and the cleanup was a snap since I was able to pour the leftover pudding paint down the drain. A wet paper towel close at hand during the painting was definitely a help! I showed Kimball how to take a fingertip of pudding, and then I gently rolled my fingertip onto the paper in the form of flower petals. Kimball caught on quickly, and he loved daubing the middle of each flower with the color of his choice. Of course, simply allowing free-form painting is always a good thing too! 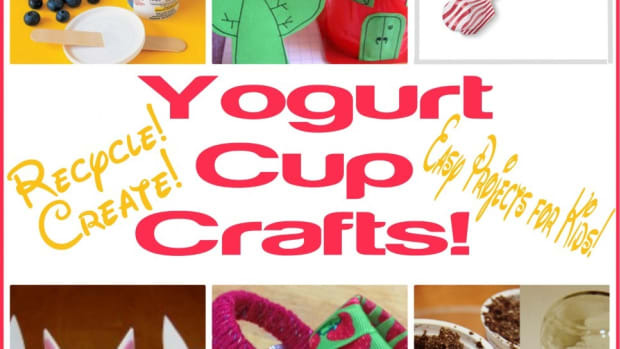 Expect fingers to be licked here, moms and dads! I mean, honestly, who can resist a good bowl of neon green pudding? Well, I know that you probably can, but most little painters? Not so much. 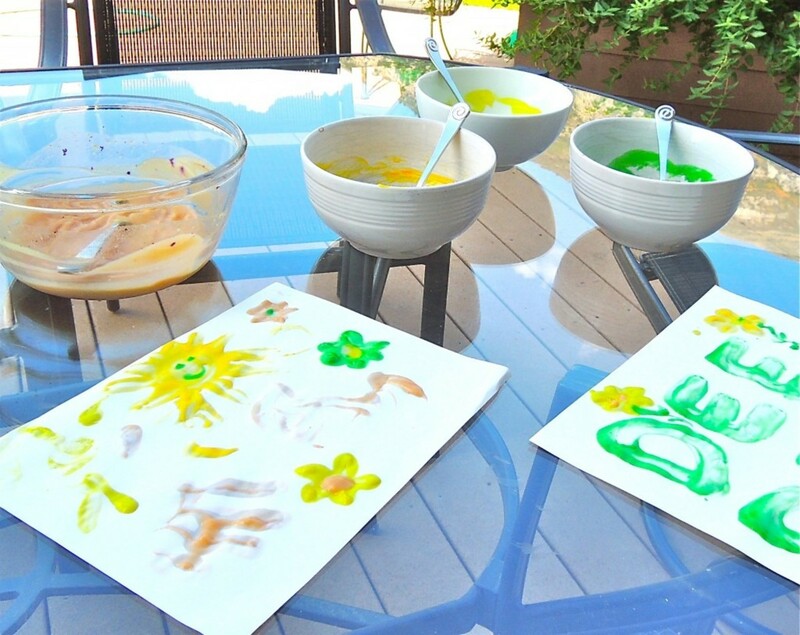 If you have more than one child participating in this finger painting with pudding project, you might consider dividing the pudding into smaller bowls or muffin tins so each child can have his or her own pallet of pudding to work with. Licking of fingers and double dipping is sure to occur, so if that grosses you out, give each child a separate set of pudding colors to commandeer! Mix the pudding and milk together according to directions on the pudding box. 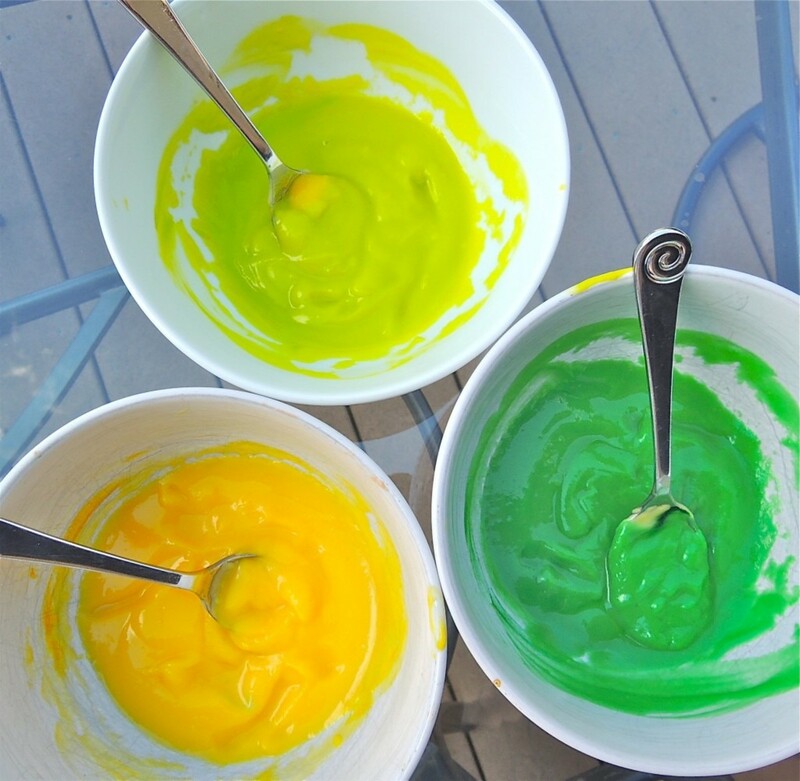 Divide pudding among extra bowls and stir food coloring into each bowl to create a variety of colors. If you will be working on a table you want to protect, spread newspaper or a plastic cloth out on your work surface. 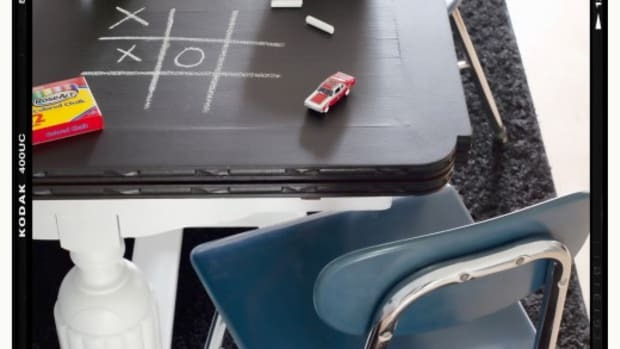 Alternately, work on an outside patio or picnic table. If you think you will have “double dippers” in your bunch, further divide the pudding into individual groupings of small bowls for each painter to access, and allow the double dipping (and licking!) to commence! Demonstrate dipping your finger into the pudding. loading up with a good amount, then drawing on the paper. 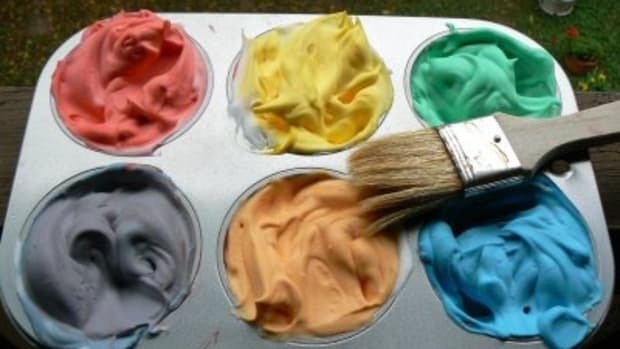 Suggest that the painters use separate fingers for each color. Allow masterpieces to dry and display with pride! Perhaps Mr. Jell-O Pudding himself, Bill Cosby would like a signed original by your little artist! Who knows? Could be the start of something big! 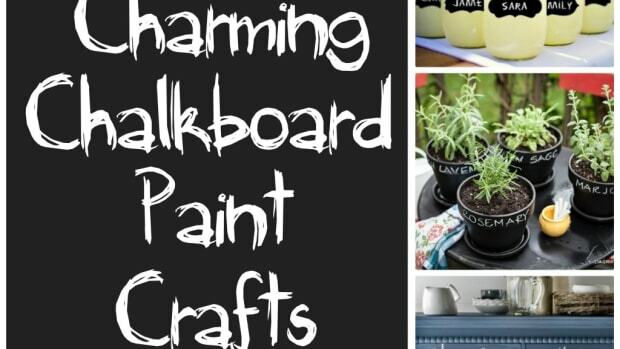 Chalkboards aren’t just for little red schoolhouses anymore! 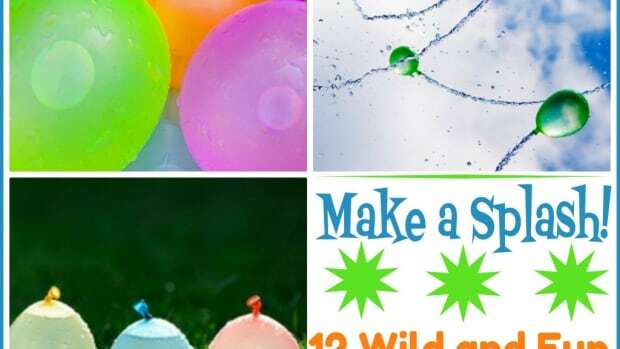 Need an idea for bathtime fun? 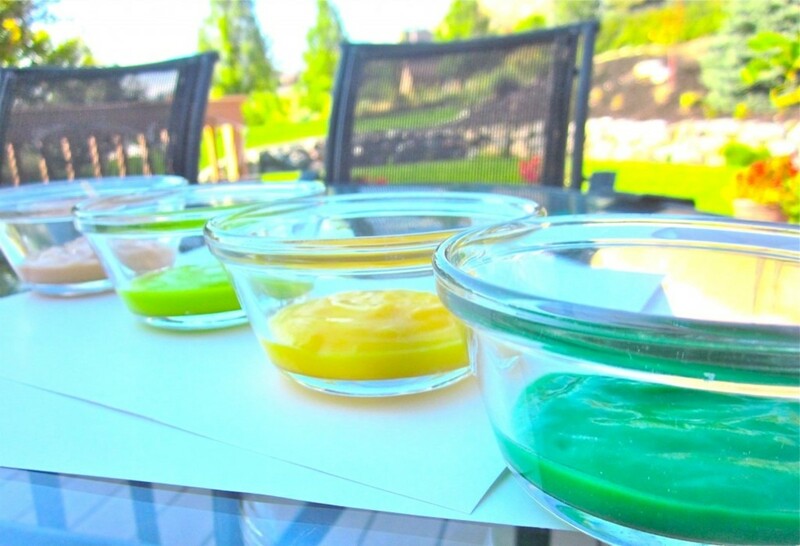 We tried this Shaving Cream Bathtub Paint from Having Fun At Home. 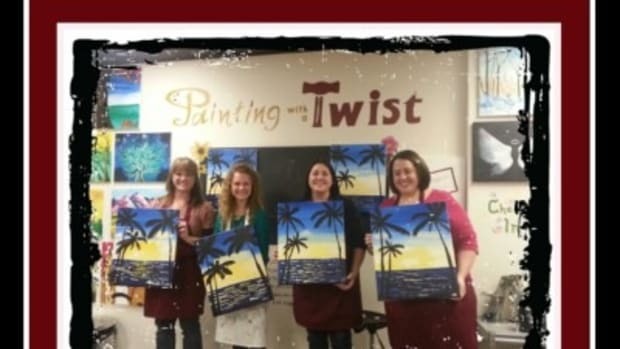 I recently attended a pARTy (art party) at Painting With A Twist in Murray.